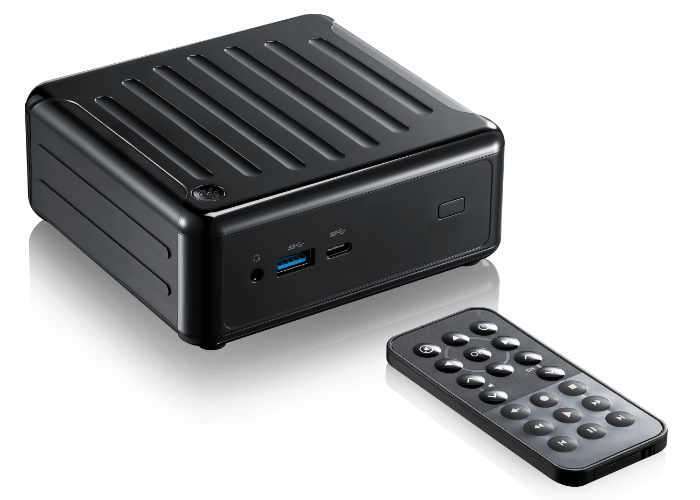 ASRock has unveiled a new addition to their range of mini PC systems announcing the imminent availability of the ASRock Beebox J4205 which comes equipped with an Intel Apollo Lake processor and support for Microsoft’s latest Windows 10 operating system. 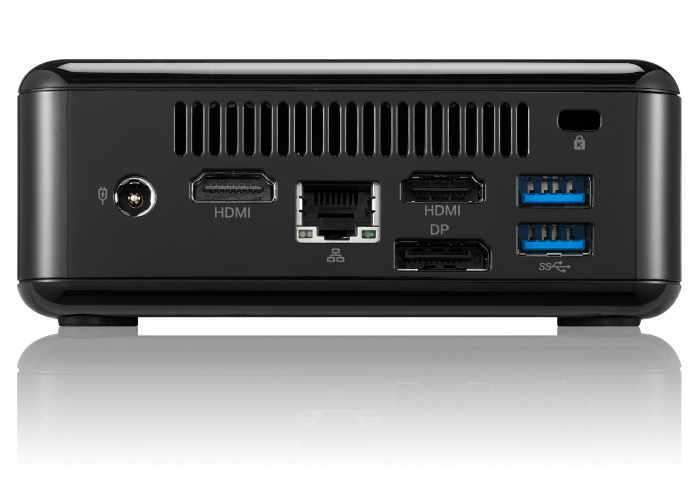 Design to provide a solution for either home theatre, office desktop or bedroom PC the ASRock Beebox J4205 is capable of accepting up to 16 GB of RAM and can be connected to 3 different monitors thanks to its dual HDMI ports and single DisplayPort. For more information on the new ASRock Beebox J4205 jump over to the official ASRock website for details via the link below.